Beirut. 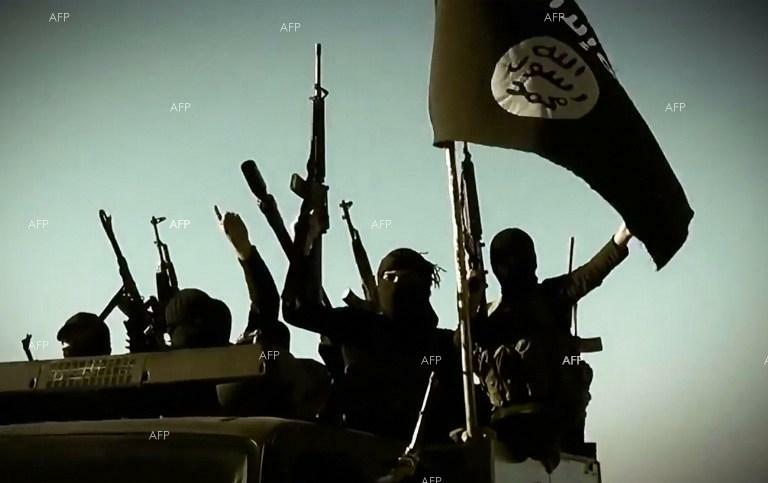 The Islamic State group on Sunday killed at least 12 US-backed fighters as the jihadists launched an attack from their holdout in eastern Syria on the Iraqi border, a Britain-based monitor said, AFP reported. The Syrian Democratic Forces fighters where killed in a car bombing and subsequent clashes between Al-Bahra and Hajin in the eastern province of Deir Ezzor, the Syrian Observatory for Human Rights said.